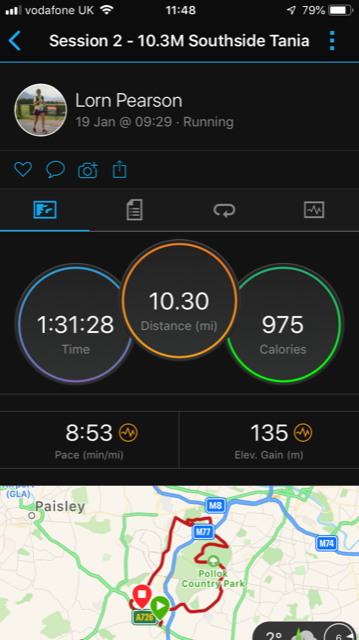 Today’s long run was 10 miles coaching with Tania who is training for the London marathon in April. I met Tania in November for an initial session where we did just over 8 miles and I got to know her. 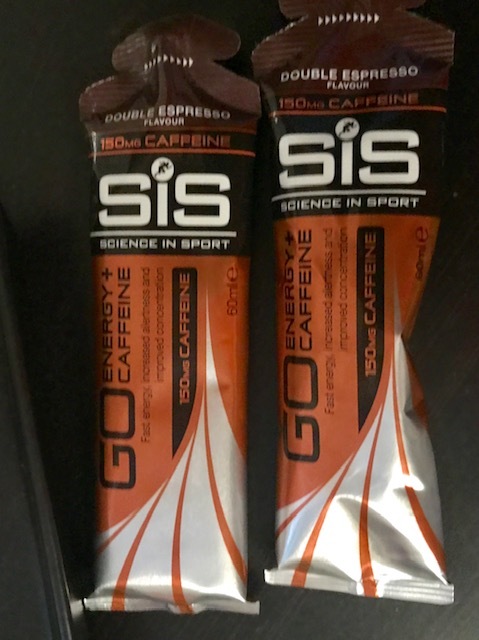 And she went away and changed her nutrition and took some time out with a small back injury before starting back at her marathon training last week. She got specialist advice, listened to her body and took enough rest time to recover to start her training for London. Today we met and did just over 10 miles steady. Catching up about her progress and how her running is going. Her change in nutrition in the last 2 months has helped her to shed 10lbs which is great progress. The change included reducing the amount of carbs, and increasing her protein intake, and keeping an eye on how many calories she takes in (via my fitness pal). It’s worked for her so far, and as a result she’ll probably be able to run long and find it easier. I always say that if you want to make running easier, or run faster at the same effort, losing weight can really help. If your body has to carry a stone lighter than you were a year ago, it should make it easier, and you should be able to run faster. Speed work and tempo work helps too, but of you have weight to lose, even if it’s just half a stone, it’ll all help towards your ‘racing weight’. 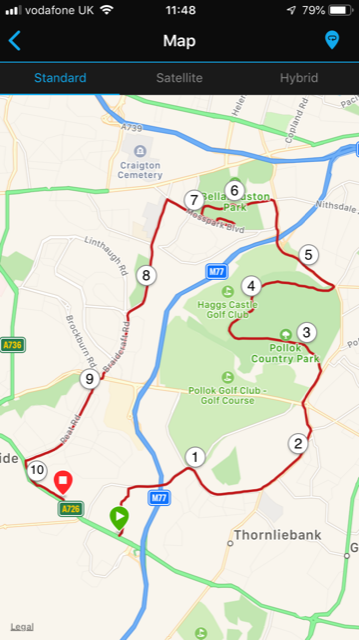 Here’s where we went today, from Darnley into Pollok and Bella parks and back. 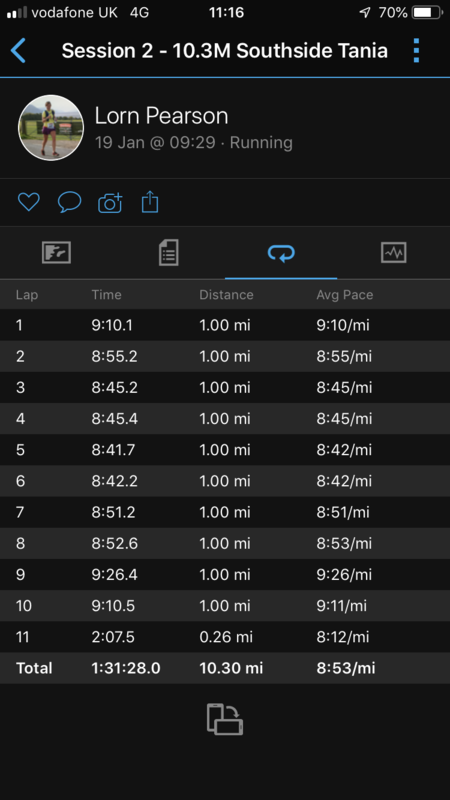 A nice steady pace, faster on the downhill and slower on the uphill back. I’m impressed with Tania’s running. She’s a Bella harrier and you can tell her running with them is helping her to be an accomplished and strong runner. She’s also made a good start, not only listening to her body and taking rest when it’s needed, but focussing on her nutrition to shift some weight she wanted to. I’m hoping to help her in the next few months to remember this and believe in herself so she can achieve her goal for the London marathon.